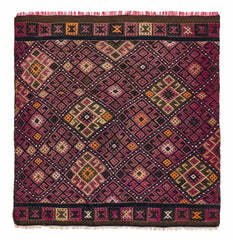 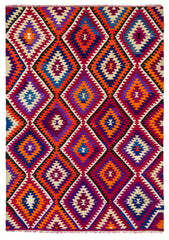 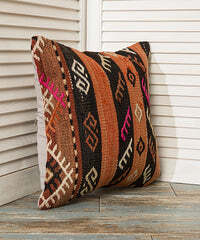 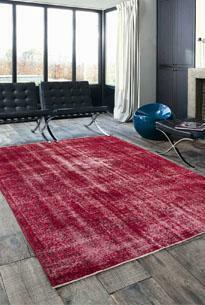 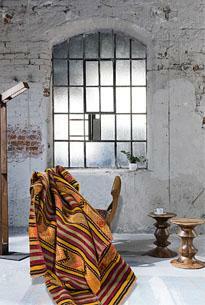 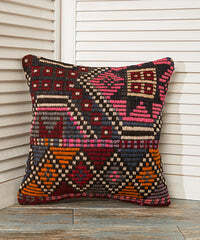 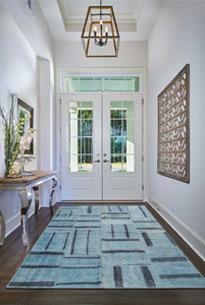 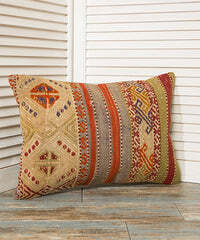 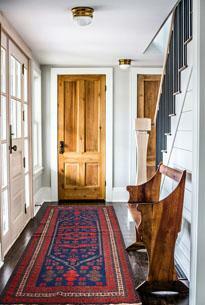 Vintage Kilim Rug were traditionally handwoven exclusively for practical reasons. 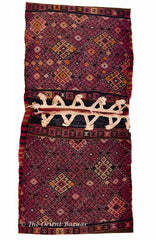 Saddlebags are the main means of transportation for nomadic tribes in Turkey and Anatolia. 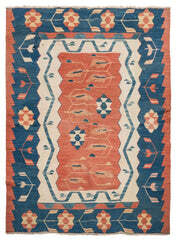 Today saddlebags are highly valued by collectors and lovers of Oriental tapestry. 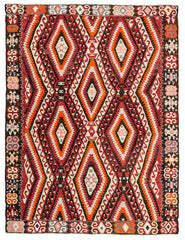 This antique Turkish rug was handmade more than 120 years ago.